The United States Air Force will keep the Lockheed Martin F-22A Raptor in service until 2060, extending the life of the aircraft for another 43 years. All of this is made possible thanks to a series of forthcoming upgrades that will maintain its already robust structure, known more specifically as its aircraft structural integrity program, or ASIP. To pay for it all, $624.5 million dollars in Research Development Test & Evaluation (RDT&E) money and $398.5 million in procurements for hardware and software upgrades are included in the FY18 budget. Corrosion has not been a factor for the F-22 either, unlike the F/A-18 Hornets that the U.S. Navy uses. Metal tends to have problems with saltwater, you see. As for the Raptor, most of its issues dealt with galvanic corrosion tied to the aircraft’s stealth material, though none of it was on any critical airframe structures of the Raptor, McIntyre told The National Interest. To eliminate the corrosion problem, the Air Force is replacing a specific kind of conductive stealth coating. So we know the Raptor has staying power, but the real challenge is if the upgrades it will undergo stand against China and Russia, both countries that are working to counter the Raptor. So far, the Raptor matches up pretty well against Russia’s Su-30SM Flanker-H and Su-35S Flanker-E, for example. Additionally, as The National Interest notes, the F-22 may partner with the sixth-generation Penetrating Counter Air (PCA), similar to how fourth and fifth-generation aircraft are partnered up. It would take the place of the F-15C Eagle. 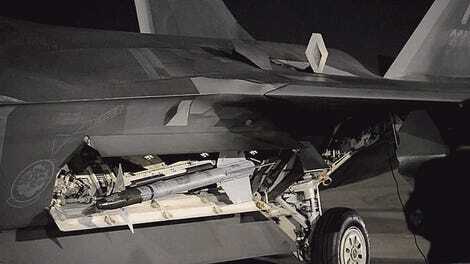 But don’t expect new F-22 Raptors to roll of the assembly line. It is too expensive. 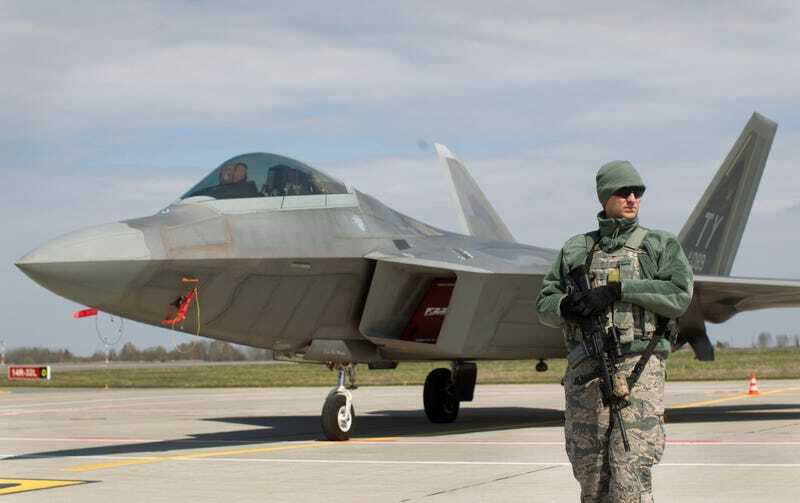 A new study released this month found that it would cost $50 billion to procure 194 F-22s, estimated to cost between $206 million to $216 million per jet. To put this in context, the F-35 cost per aircraft is around $100 million.